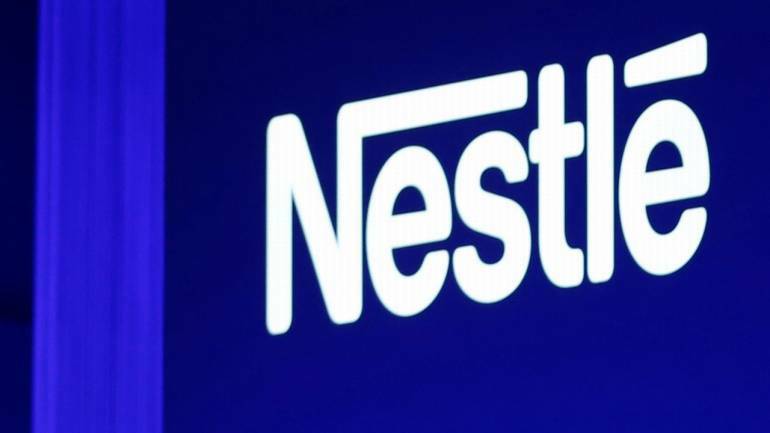 Modifying an ordinary resolution in a notice dated March 12, 2019 to its shareholders, Nestle India said that now it will seek approval from its shareholders every five years over the royalty payment. FMCG major Nestle now plans to seek shareholders' approval every five years for royalty payment to its Swiss parent firm Societe des Produits Nestle SA, after receiving their feedback over the issue. "Respecting the feedback received and the commitment of the company to high standards of corporate governance including shareholder rights, approval of members shall be sought every 5 (five) years in compliance with the applicable laws and regulations,"informed Nestle India to the bourses in an addendum notice this week. Nestle India, which is going to convene its general meeting on April 25, had earlier proposed payment of general licence fees (royalty) of 4.5 percent of the net sales to its licensor "during any financial year". According to a media report, it was opposed by several minority shareholders and proxy advisory firms, contending that the move was against good corporate governance norms. Commenting on the development, a Nestle India Spokesperson said: "We received feedback from our shareholders and other stakeholders on the resolution pertaining to royalty payment and as a responsible corporate citizen with high standards of corporate governance modified the resolution". However, he said that the "resolution does not propose any revision in the royalty rate". Nestle India, which follows January-December fiscal calendar, had reported a revenue of Rs 11,292.27 crore in 2018. The company which primarily operates in food and beverage space, has some powerful brands, which includes Maggi, Nescafe, Kitkat etc.